Mice, like birds, are natural born singers. From birth, they emit a wide repertoire of vocalizations especially in the ultrasonic range, which are inaudible for humans. They emit ultrasonic vocalizations (or USVs) to form complex patterns to communicate with each other. The amount of calls and sequences of different types of vocalizations are important form of communication. 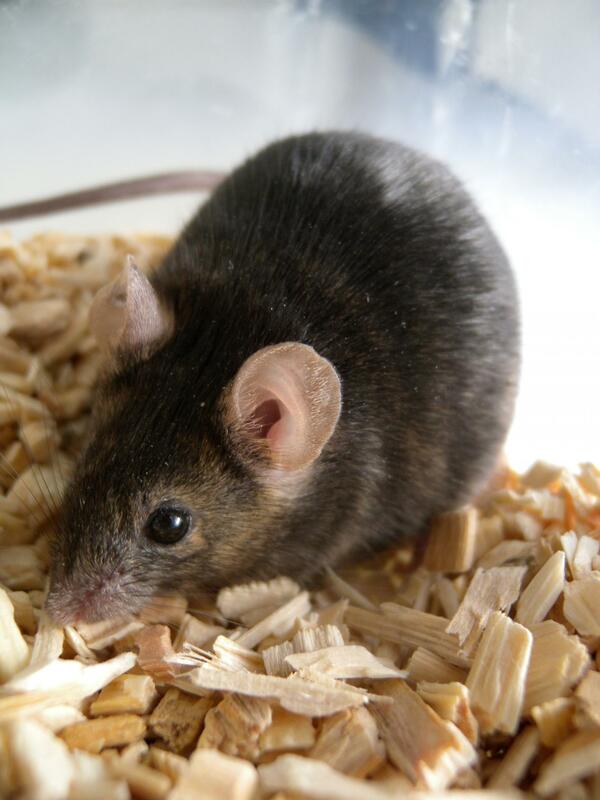 Mouse vocalizations are also used as a model system in research into neuropsychiatric disorders such as autism. The “mouse songs” are recorded using ultrasonic microphones and usually analysed using manual methods, which are very time-consuming. Some research groups use commercial software, but their error rates are not known. Researchers at the Konrad Lorenz Institute of Ethology (Vetmeduni Vienna) and the Acoustics Research Institute (Austrian Academy of Sciences) recently developed a new method to automatically detect mouse song, which they call the Automatic Mouse Ultrasound Detector (A-MUD). The songs that mice form with these ultrasonic vocalizations (USVs) differ not only in the sequence of sounds, but also in their duration and complexity. In this way, the mice can respond specifically to their social environment by addressing possible sexual partners or unfamiliar conspecifics. The scent of a female mouse, for example, can be enough to trigger vocalization in males. The research team therefore set out to find a new automatic detection method and were able to develop an algorithm capable of reliably processing large quantities of data comparably to the manual analyses. In a test, the freely available tool also proved to be less time-consuming and had a lower error rate compared to the standard commercial method. “A-MUD delivered results of equal quality to manual analysis, which is the gold standard,” says Doris Reitschmidt, co-author of the study. “The rate of false negatives was slightly higher in comparison, but this can be explained by the settings used to minimize background noise. We set the threshold to minimize false positives.” False positives were a more common occurrence with the commercial solution. False positive USV detection can lead to a changed sound pattern. With false negative results, on the other hand, it is possible to fill in the gaps. The general research aims of this project, as well as the methods, differ in another important aspect from most previous studies. Most studies have concentrated on the vocalizations of domesticated laboratory mice. How wild house mice use their vocalizations, however, remains largely unresearched. “The use of different vocalizations outside of the laboratory could help us to understand when and how the animals communicate with each other in their natural surroundings. That requires a reliable and efficient method for data processing and analysis. With A-MUD, we can make such a method freely available to other research groups. And we are currently working on a second, improved version of our tool,” says Dustin Penn, the Principle Investigator.